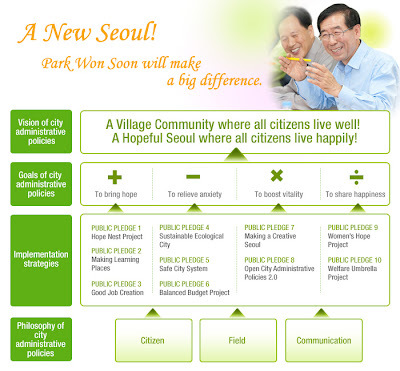 Seoul + Village + happiness, I can't disagree with this program ! Well... I doubt Park can reach his 'balanced budget' pledge if he maintains the same pace as his first week (free school lunches, 2,500 contractees hired as permanent civil servants...), but at least this man shall fight for the weakest Seoulites when they most need help. And at long last, women's rights become a top issue. Now time to deliver the goods. And not just goodies. 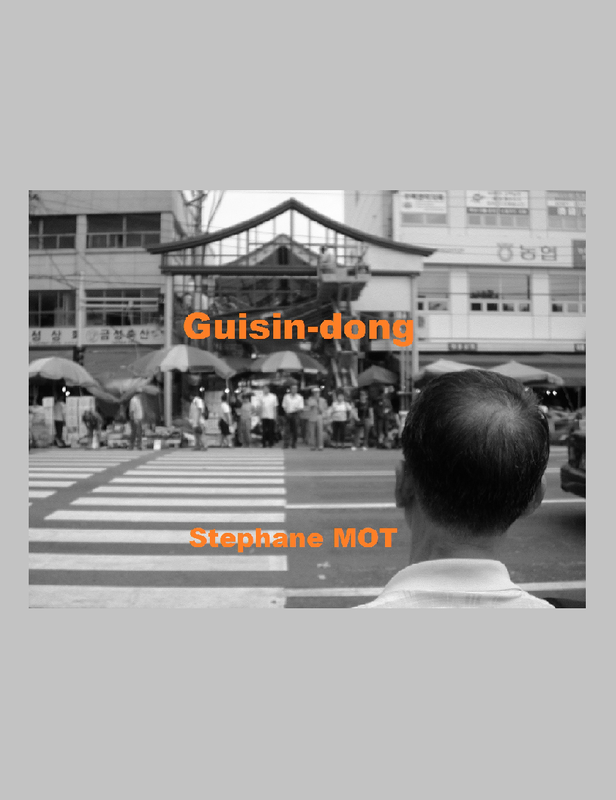 * see "A new mayor for Seoul, a new landscape for 2012"